Chinese Medicine for frequent colds,and for spleen deficiency presenting with a lack of appetite, fatigue and diarrhea. Recommended Dose: Adults take 2 capsules three times daily. 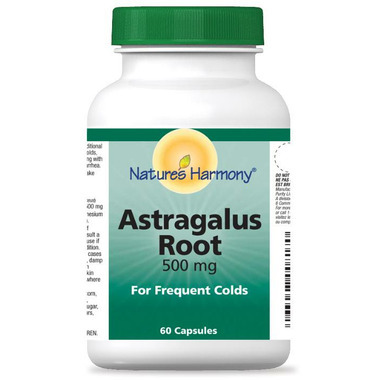 Hi - I have taken astragalus for years - actually a phamasist recommended it when I was considering purchasing Cold FX. The minute I feel a cold or feel flu like symptoms I take a couple astragalus 2 - 3 times for a day or two and sysmtoms are gone. I love it and highly recommend it. I also have Hashimotos - low thyroid. Astragalus helps with building up the immune system. When I fly or need to go to the doctor I take it for a few days and it wards off public bugs! Haven't gotten a cold since I starting taking this the past 3 weeks. Capsules contain nearly white powder. No bad smell.